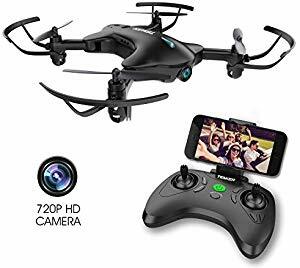 Below are the Amazon giveaways for today including this camera drone. Good luck! Gymboree is currently having a 50% off baby clothes sale. Available from newborns to three year olds sizes. 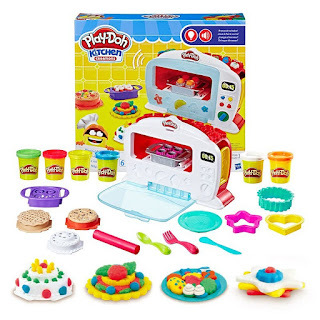 Head over to Amazon to get this Playdoh Magical Creations Oven for just $16.49 (Originally $26.99). Little chefs can experience the fun of baking without the with this magical oven that features real lights and sounds. Simply put some Play-Doh compound in a pretend food attachment and place it in the oven, then press the lever and see the Play-Doh food "bake." Create a Target Baby Registry, and you’ll get a free Welcome Gift Bag. Pick up your gift at their guest services counter and you'll receive $100 worth of coupons and samples. You'll also get a 15% discount on everything left in your registry eight weeks before baby is due. Kids can celebrate National Fire Safety Month by building a model fire boat and decorating it with paint and stickers at your local Home Depot. 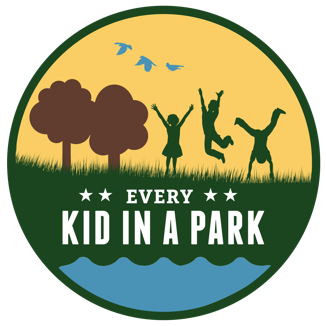 Kids also receive a certificate of achievement, a workshop apron, and a commemorative pin while supplies last. These workshops are free and designed for kids ages 5-12 and are offered at all Home Depot stores between 9 a.m.-12 p.m.
Head to Walmart where the iconic Lincoln Logs are currently on sale for $15.99, originally $39.99. You can also opt for free pickup. Do you have a fourth grader? They can get free passes to America's historic sites for free for an entire year. Simply fill out the form with things you would like to see and do and then print the free passes. Get the passes here. 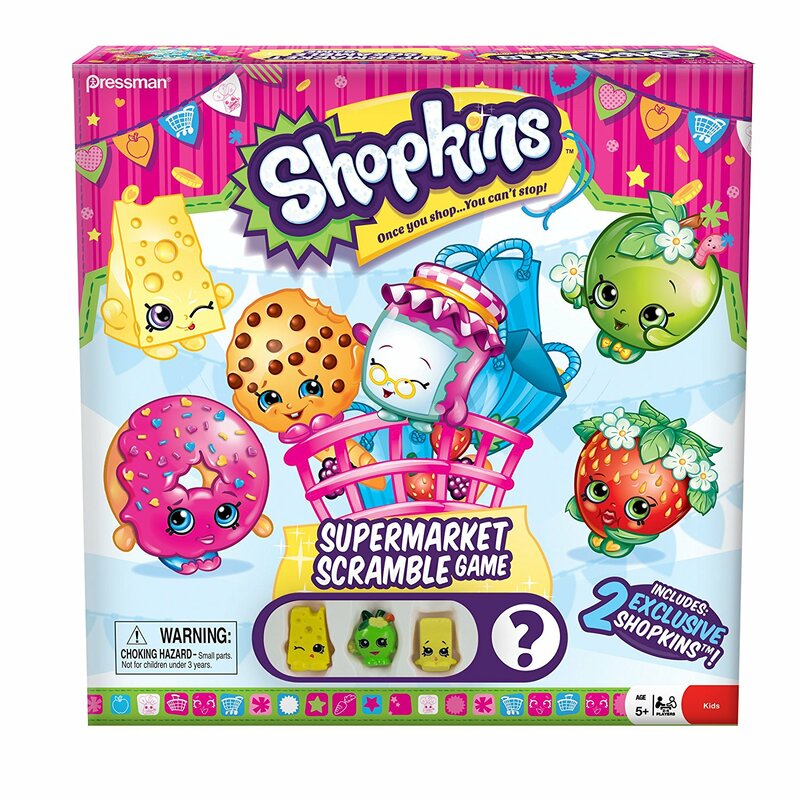 Amazon has the Shopkins Supermarket Scramble game on sale for $9.69, down from $16.99. In the game players race around the supermarket collecting tokens from their favorite department. 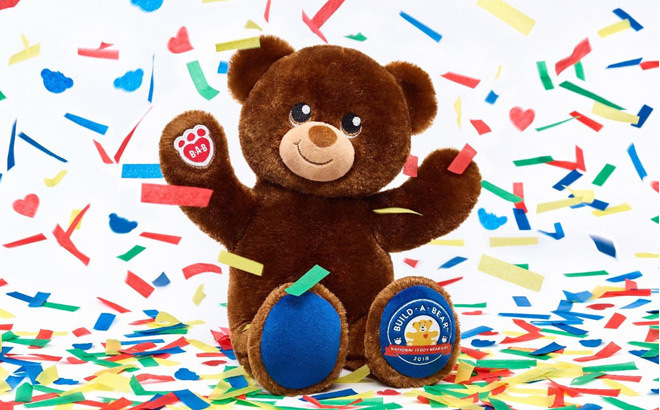 To celebrate National Teddy Bear day Build a Bear is giving away a free bear with every $15 purchase and reserved ticket. Get started here. Click ‘Start Now’, choose your participating location and enter your name and email. You will then receive a confirmation email that says your ticket will be emailed to you on September 7. Tickets are available in limited quantities. The Children's Place has reduced their flip flops to $1.48, 70% off the regular price of $4.95. There are currently 12 styles to choose from. 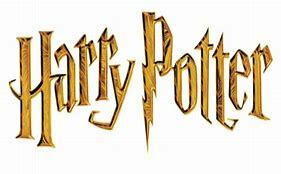 Is your kid the ultimate Harry Potter fan? If yes, then this is the contest for them. The three lucky winners and a guest will travel to New York City from October 5-8. The prize includes round-trip airfare to New York City, hotel accommodations, ground transportation, tickets to see Harry Potter and the Cursed Child play including a photo-op with the cast, tickets for a guided tour of the Harry Potter: A History of Magic Exhibit at the New York Historical Society. They will also have lunch with Arthur A. Levine, US publisher of "Harry Potter," appear on the TODAY show on Monday, October 8, 2018, get a boxed set of the 20th anniversary editions of the "Harry Potter" and a gift card for meals and other incidentals. Just fill out the information in this form, telling which line from the first "Harry Potter and the Sorcerer's Stone" means the most to them and why. Kids must be at 13 years old to enter. The contest ends today, September 8, 2018. One entry per person. 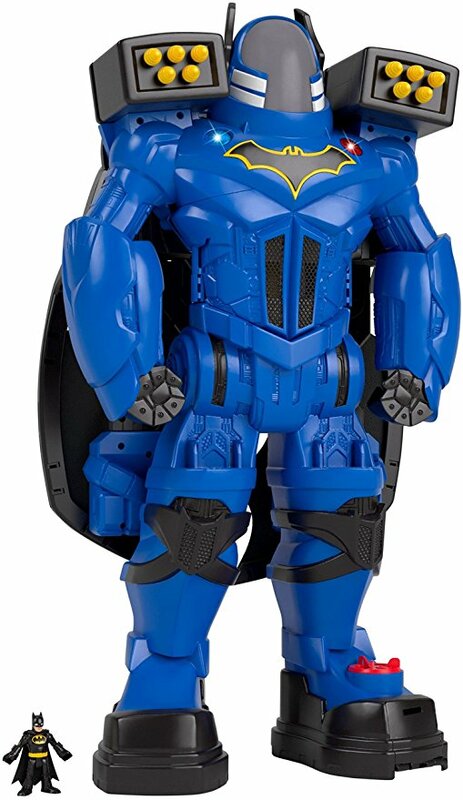 Over two feet tall, the Batbot Xtreme comes with wings, punching fists, projectile launchers, a motorcycle, and a voice changer. Perfect for your Batman fan. The Batbot is on sale now for $44.59, down from $109.99. Tomorrow Saturday September 8 only Target is hosting a FREE Our Generation Adopt-a-Pup Event from 10 am to 1 pm at participating Target stores. Kids can bring in their Our Generation doll and choose a FREE limited-edition 6″ plush dog to adopt and pose for photos. Registrations are over but walk-ins will be available while supplies last. 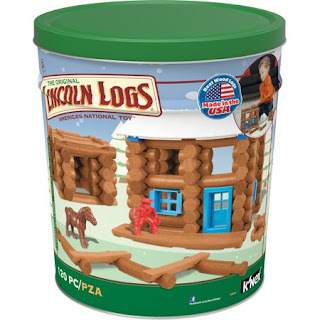 During the event, all Our Generation products will be 15% off.